If you have spam-blocking software please add [email protected] to your opt-in or accepted list. 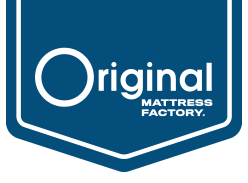 If your email address has changed, please click unsubscribe on your "It's time to Flip/Rotate your mattress!" email. Then simply re-subscribe to the Mattress Flip Reminder System with your new email address. Log in to your account before signing up if you want to be able to view and manage the flip reminders you've signed up for. These will be included in the reminder emails that we send you. 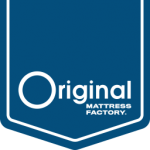 Newsletter opt-in to receive OMF updates, sleep and mattress care tips and more.